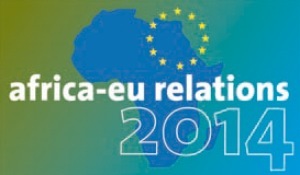 Today, development ministers from all over Europe will gather in Brussels to discuss the future of relations between the EU and the African, Caribbean and Pacific (ACP) group of states and, on a separate agenda, the future EU budget proposals. While the discussions on the future of ACP-EU relations and the next EU budget seem to run on separate tracks, they are in fact different pieces of the same puzzle. The mutual implications of both will be hugely significant. Not to mention the role of the EU Global Strategy, Brexit negotiations and implementation of the 2030 Agenda for Sustainable Development. 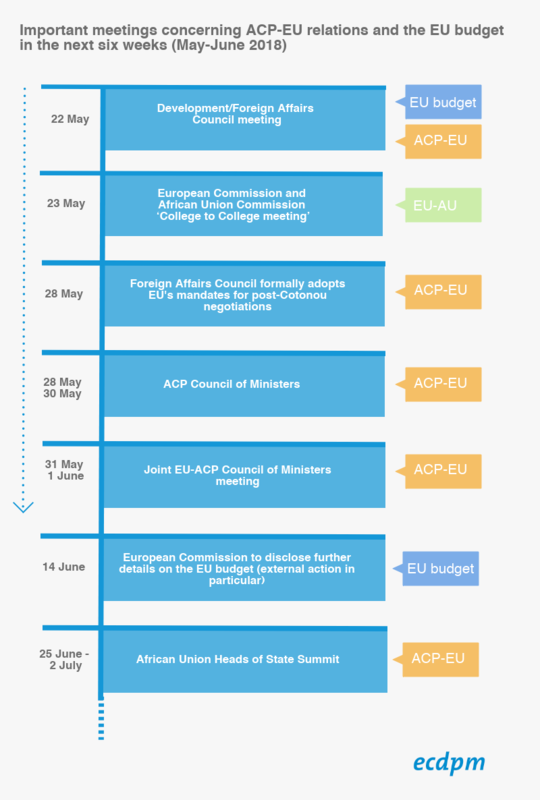 The upcoming six weeks will be critical for the future of ACP-EU relations after 2020 and for the 2021–2027 EU budget negotiations. As these parallel shows are about to start, we help you make sense of the programme and explain what is at stake. The first key appointment is today’s Development/Foreign Affairs Council meeting (FAC-DEV). 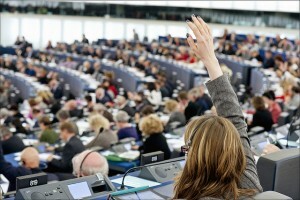 This particular Council meeting is expected to produce the first reflections on the European Commission’s proposal for the EU budget and the external financial instruments, along with the inclusion of the European Development Fund (EDF) into the budget – the so-called ‘budgetisation’ of the EDF. 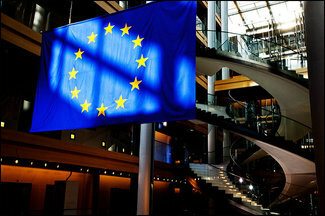 It might be too soon to see fully formed government positions on the EU budget, as European capitals are still digesting the Commission’s proposal. The EU’s mandate for post-Cotonou negotiations is on the agenda of the very same council meeting. The mandate should be formally adopted by the Foreign Affairs Council on 28 May. On a different but related track, on 23 May there will be the European Commission and African Union Commission ‘College to College meeting’ of political leaders and senior bureaucrats. 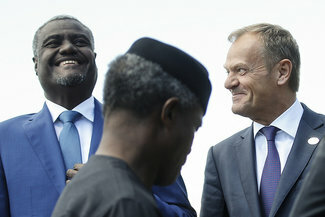 The EU has repeatedly pointed out that Africa is a priority during the November 2017 AU-EU Summit in Cote d’Ivoire, but also in its first proposals for the next EU budget. During an Executive Council meeting in Kigali last March, the African Union itself hinted that it wants to take a strong role in the negotiations of any future agreement in the post-Cotonou context with the European Union. Just how strong a role will, paradoxically, most likely be determined in the ACP Council of Ministers meeting in Togo, taking place from 28 to 30 May, although it could take until after the African Union Heads of State Summit, which takes place from 25 June to 2 July. The ACP institutions want to ensure that there is a strong collective approach to the negotiations. But it won’t be an easy task. This meeting will have to reconcile the whole of ACP and (various) African positions and, more importantly, define who has the negotiating mandate to represent whom. This meeting will be immediately followed by the Joint EU-ACP Council of Ministers meeting on 31 May and 1 June. It will be the last time both sides meet – at the political level – before the formal opening of the negotiations on the future of the relationship, scheduled for August 2018. 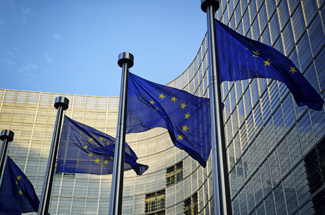 On 14 June, the European Commission will give more details on the external action area of the next multiannual financial framework. This should include a breakdown on how it plans to allocate the €89.5 billion Neighbourhood, Development and International Cooperation Instrument it proposed. It is now much clearer that the EU neighbourhood (east and south) and Africa are the regions where the EU will put the bulk of its financial resources. The largest geographic allocation will likely be in sub-Saharan Africa, and possibly even at a level higher than that of the 11th European Development Fund. Yet there are many more countries in sub-Saharan Africa with arguably greater needs than the neighbourhood. There is no longer any specific reference to an ACP envelope within this single Neighbourhood, Development and International Cooperation Instrument, which means that it effectively integrates the EDF across the instrument, rather than as a stand alone pillar or part. This is all part of the Commission’s desire for a is a stronger move to make the EU budget more coherent, flexible and more rational, as recommended by external evaluations. 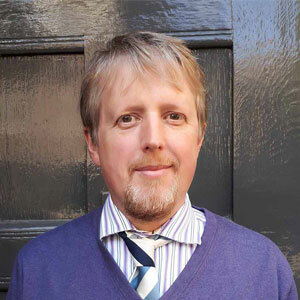 It is not the first time that the European Commission proposes the EDF budgetisation, and the question is whether, this time around, it is more likely to become a reality at the end of the negotiations. Some still think it would be better for development if the EDF is safely kept outside of the EU budget. At this stage, it is difficult to predict where the negotiations will end up, but the Commission believes it has a strong hand thanks to the calls for flexibility, rationality and simplicity that come from member states and the Parliament themselves. Yet, the EU budget negotiations are likely to be very hard fought and various constituencies in the development, neighbourhood, human rights and peace communities are likely to lobby hard to keep ‘their’ instruments separate. 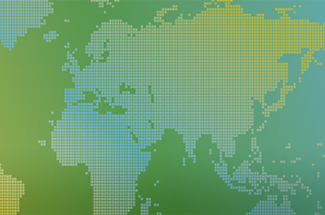 If you would like to know more about our work on the relationship between the EU and the ACP group of countries, please visit our dossier. If you are interested in knowing more about the next EU budget, please visit our dossier completely dedicated to the topic. 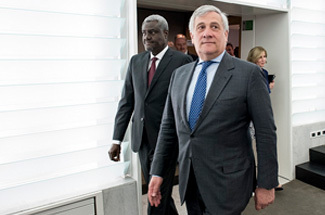 In the picture, the Chairperson of the African Union Commission and the President of the European Council. Courtesy of the European Council President via Flickr. Thx if you have a mailing list with updates on the budget discussions please put me on it.